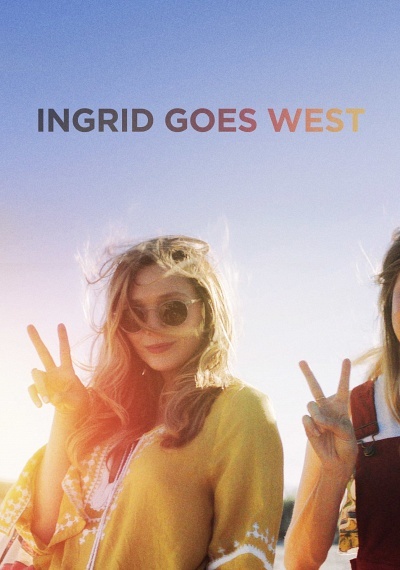 Ingrid Goes West :: Movie Information :: RabbitTV GO! Ingrid Thorburn (Aubrey Plaza) is an unstable young woman with a checkered past of obsessive behavior. She secretly moves to Los Angeles to befriend Taylor Sloane (Elizabeth Olsen) — an Instagram "influencer" with a fabulous artist boyfriend, a camera-ready terrier, and an array of new products and brands to promote to her followers. After Ingrid adopts a Taylor-made identity for herself, her attempts to prove she's BFF material are underway — that is, until she meets Taylor's obnoxious brother Nicky, who threatens to tear down her façade. Ingrid Goes West is a savagely hilarious dark comedy that brilliantly satirizes the modern world of social media and proves that being #perfect isn't all it's cracked up to be.